If you’re looking for a fun and educational Dubai city tour of Old Dubai, you’ve come to the right place! From culture and traditions to historical landmarks, these tour groups gives you the chance to experience Dubai like never before. Check this out.. Through cultural meals, cultural tours, mosque visits and gatherings, the Sheikh Mohammed Centre for Cultural Understanding (SMCCU) hopes to bring everyone in the UAE together, educating expats, and all those who are curious, about the traditions and cultures of the UAE. Join them on their Heritage Tours as you explore the Al Fahidi Historical District by foot, followed by a visit to the Diwan Mosque. Have you met Nada? This Harry Potter-loving and Nutella-obsessed Dubai tour guide loves to explore, and will take you around the city to show you what really makes Dubai.. Dubai! Unlike any typical Dubai tour, you’ll get to hear real stories about the city, learn some fun facts and history, have a charming adventure around Old Dubai, and make a local friend! Check out the Old Dubai cultural tour, or the Ramadan tour if you’re in town this month. Dubai is more than just skyscrapers and malls, and that’s precisely what Dubai Urban Adventures wants to show you! 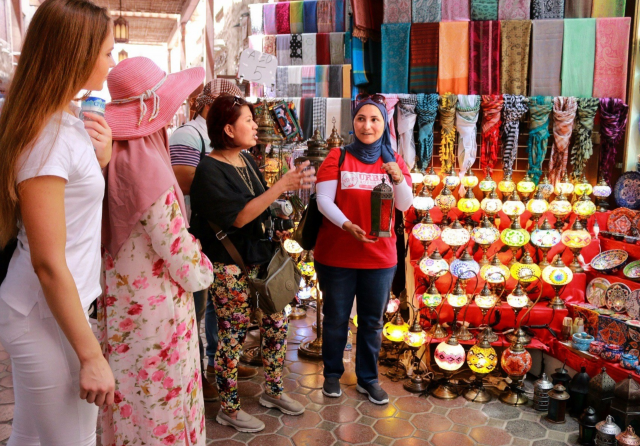 The local guides will show you all that our city has to offer, including awesome street food, bedouin traditions, the gold and textile souks, abra rides across the Creek and more! Better yet, you can even design your own tour based on your interests. 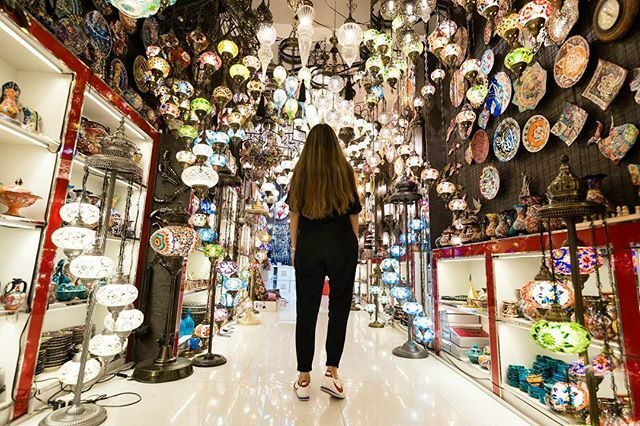 Read more: While you’re there, here are 5 things to check out in Al Bastakiya, as well as 5 cool things to do in Old Dubai for under AED 5! nextThis is What a Traditional Emirati Iftar Looks Like!